Mr Roshan received his Medical Degree, with Honours, from Monash University in 2005 and went on to obtain a Post-Graduate Diploma in Surgical Anatomy through the University of Melbourne. As a registrar, he was selected to undertake a six-month paediatric traineeship in Portland, Oregon at the Shriner's Hospital for Children. 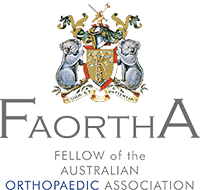 Sasha completed his orthopaedic training in NSW becoming a Fellow of the Royal Australasian College of Surgeons (FRACS) in Orthopaedic Surgery in 2014. 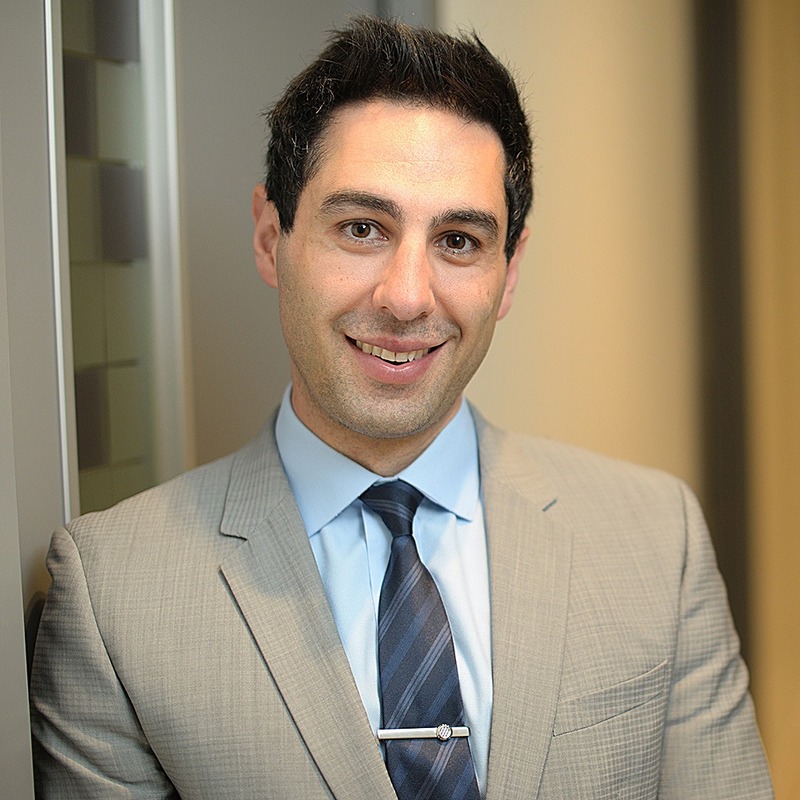 He returned to Melbourne in early 2014 and was appointed as Orthopaedic Trauma Fellow at Western Health. During the same year Sasha concurrently completed a Foot and Ankle Reconstruction fellowship at St Vincent's Private Hospital before pursuing specialised international training throughout 2015. Sasha trained in Bordeaux, France with Dr Olivier Laffenetre, a pioneer of minimally invasive foot surgery. This work centered on corrective foot surgery utilising specialised minimally invasive techniques with emphasis on reducing surgical risks and improving clinical outcomes in select patients. Sasha’s efforts helped establish the groundwork for a formal fellowship program to be recognised between France and Australia. Subsequent to this, Sasha also undertook a six-month fellowship in Hip and Knee Reconstruction Surgery through the University of Alberta Hospital in Edmonton, Canada with a focus on complex primary joint replacements as well as revision procedures. With a focus on minimally invasive and arthroscopic techniques, Sasha treats all conditions of the foot and ankle. 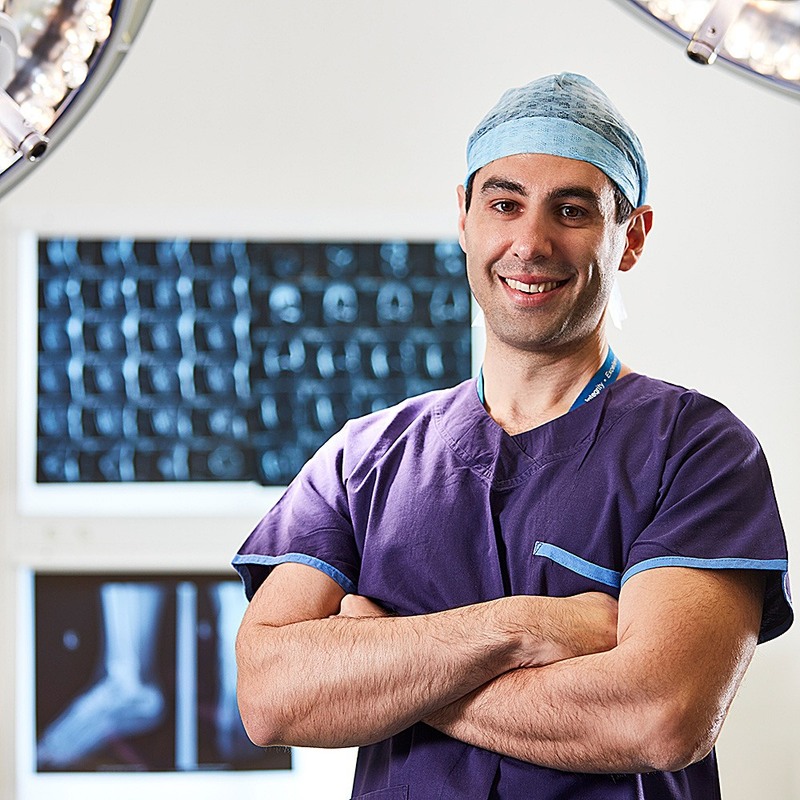 He has a particular interest in forefoot reconstruction, foot and ankle deformity correction and soft tissue reconstructive procedures for acute and chronic injuries. Sasha approaches each case with an individualised treatment plan holding patient care at the foremost importance to his practice. He will present a balanced assessment and realistic expectations to any proposed surgery. In addition to his clinical work, Sasha is dedicated to training and research with several high impact factor journal publications, international presentations and an ongoing role in the supervision and training of orthopaedic trainees. Involved in the supervision, teaching & training of medical students, junior doctors & accredited trainees at Western Health.